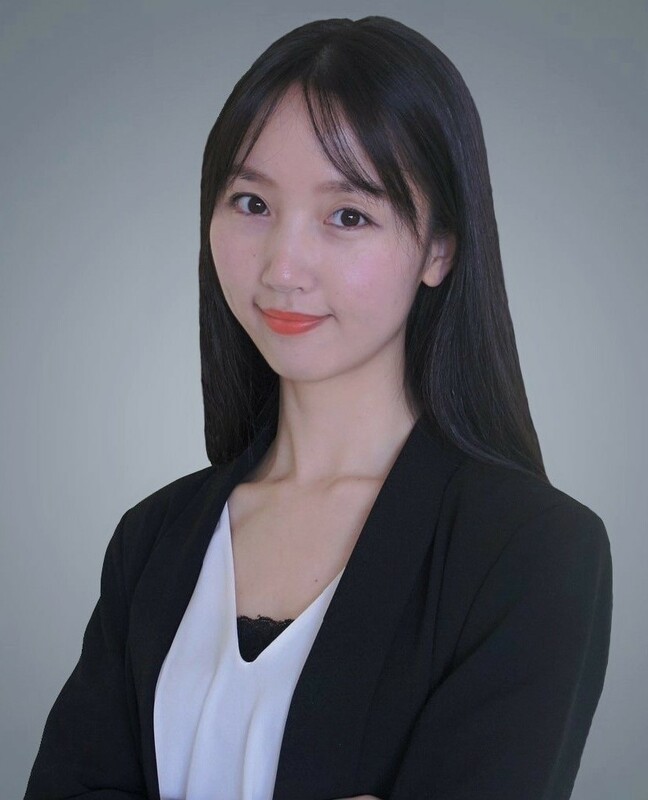 Lili Zou is an Assistant Professor of Marketing at the School of Management and Economics, The Chinese University of Hong Kong, Shenzhen. She received her Ph.D. degree in Marketing from School of Business, The University of Hong Kong. Her research interests involve Crowding Management, Customer-Customer Interaction, Customer Relationship Management, and Anthropomorphism.